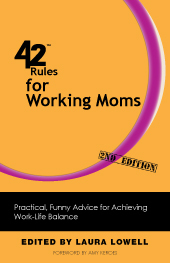 Written by real working moms, "42 Rules for Working Moms (2nd Edition)" is a compilation of funny practical advice on how to survive as a �working mom�. These real life experiences are fun, personal and sure to be appreciated by working moms everywhere. Gone are the sugar-coated nicey-nice images you just can�t relate to. In "42 Rules for Working Moms (2nd Edition)", Laura Lowell brings together a diverse group of working moms: different cultures, industries, ages, relationships and perspectives. 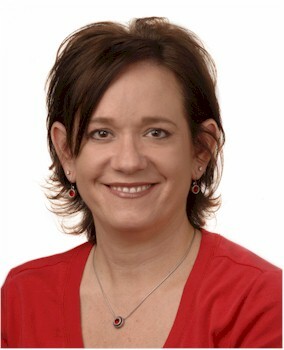 The contributors possess years of experience balancing their personal and professional lives. They come together to share their hard-earned lessons with other working moms.